We take pride in the level of oncology and program management expertise that we can offer to the biopharmaceutical and clinical research communities. SciQuus offers a broad range of services to the pharmaceutical and biotechnology industries. Our experience spans the development lifecycle from preclinical studies required for an IND to the management of large registration trials. SciQuus management has extensive experience in the field of oncology clinical trials. During our careers, we have conducted trials in virtually all areas of oncologic and hematologic malignancies as well as supportive care. SciQuus Oncology's management and scientific teams consist of highly experienced professionals who share a vision of improving the outcome for people with cancer. Dr. Gutheil is a board-certified Medical Oncologist with a career devoted to oncology clinical research. 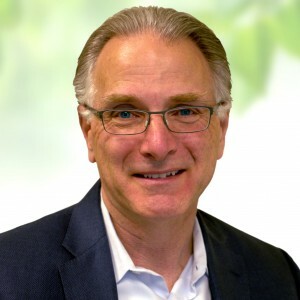 He previously served as CEO (2008 to 2013) and CMO (2006-2008) of Proacta, Inc., VP of Medical Affairs for Favrille, Inc.; Executive Director of Clinical Research and Development at Vical, Inc. and Director of Clinical Research at the Sidney Kimmel Cancer Center in San Diego. From 1989 to 2000 Dr. Gutheil was on faculty at the University of Maryland Cancer Center, where he was Co-director of the Neuro-oncology Program, Director of the Fellowship Program and the Community Physician Outreach Program. Dr. Gutheil received a BS (Biology) from the University of California, San Diego and his MD from the Medical College of Wisconsin. He completed an internal medicine residency at Johns Hopkins University and a Medical Oncology fellowship at the University of Maryland Cancer Center. Mr. de la Torre has extensive experience in the financial management of public and private companies. 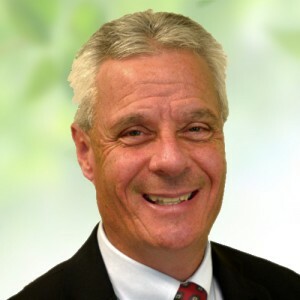 He previously served as CFO for Proacta, Inc. (2008 to 2013), VP, Finance and Corporate Controller at Favrille, Inc. (2004 to 2008) and CFO at Reaction Design (2001 to 2004). Mr. de la Torre has over 20 years’ experience in the Finance and Accounting sector. Mr. de la Torre holds a BS in Business Administration/Finance and an MBA from San Diego State University. From 1986 to 1992, Ms. Melink was a faculty member in the Department of Medicine/Division of Oncology at the University of Maryland Cancer Center in Baltimore. From 1982 to 1986 she held the position of Assistant Professor of Oncology at the University of Texas Health Science Center in San Antonio. Ms. Melink completed her Nurse Practitioner training and received her Master of Science degree at Simmons College, Boston, Massachusetts and her BS (Nursing) at Marquette University, Milwaukee, Wisconsin. 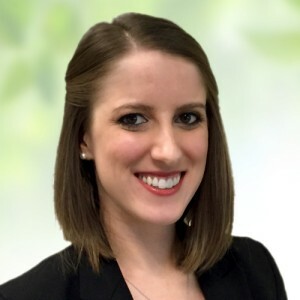 Ms. Dorr has experience in consulting and biotech having previously worked at Kalypso, LP (2013), Proacta, Inc. (2011-2012), and Jenny Craig, Inc. (2010-2012). She provides a unique perspective and fresh approach to business strategy, client acquisition and retention, marketing, and project management. Ms. Dorr holds an International MBA with a certificate in social, ethical, and environmental responsible (SEER) business practices from Pepperdine University’s Graziadio School of Business and Management in Malibu, California and her BA in French Studies from Wake Forest University in Winston-Salem, North Carolina. 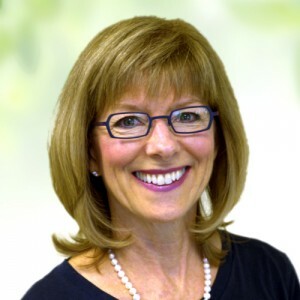 Ms. Schulz has worked for over 20 years in the biotech/pharmaceutical industry. 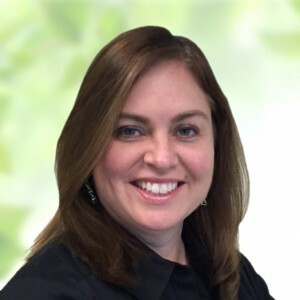 She has extensive experience in many aspects of clinical research, including clinical operations, data management, monitoring, and business operations. She previously served as the Director of Operations at ClinDART, Inc. (2012-2015). From 1999-2012, Ms. Schulz worked at Pfizer, Inc. where she held a variety of positions, including Manager to Assistant Director of CRAs and Director of Business Operations where she managed the R&D team and oversaw Functional Services Providers for the U.S. monitoring team. Ms. Schulz has also previously held positions at Ligand and PAREXEL. Ms. Schulz holds a BA in Biology from Loyola Marymount University in Los Angeles, California. Dr. Kearns has over 20 years of experience in the fields of cancer drug drug pharmacology and pharmacokinetics. 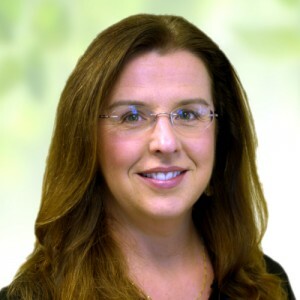 Her experience includes CEO (Idesis Consulting); VP Scientific Services (Clinical insights); and 7 years in academic oncology (St. Jude Children’s Research Hospital and the University of Maryland Cancer Center). Dr. Kearns received her BS in Pharmacy from the University of Connecticut and her PharmD from the University of North Carolina at Chapel Hill. She completed a residency in Clinical Pharmacy at Duke University Medical Center in Durham, North Carolina, and a Fellowship in Pharmacokinetics/Pharmacodynamics and Pediatric Oncology at St. Jude Children’s Research Hospital in Memphis, Tennessee.